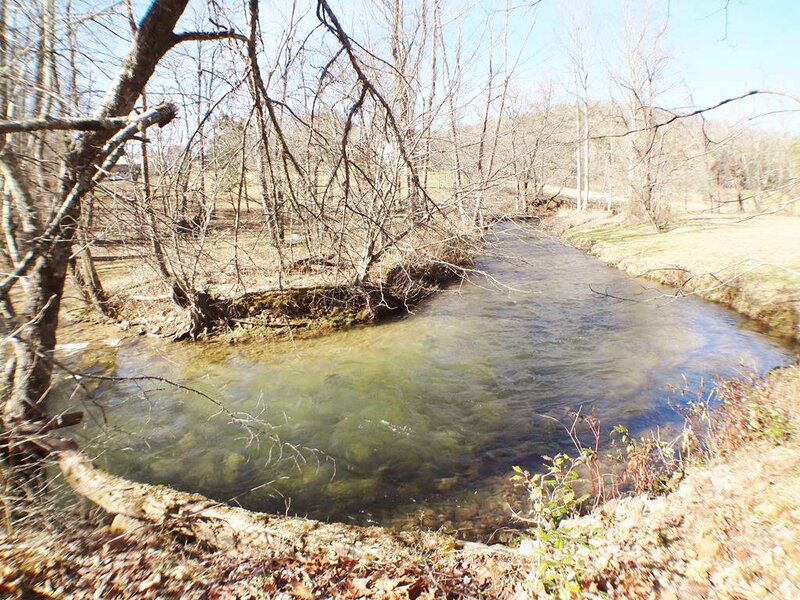 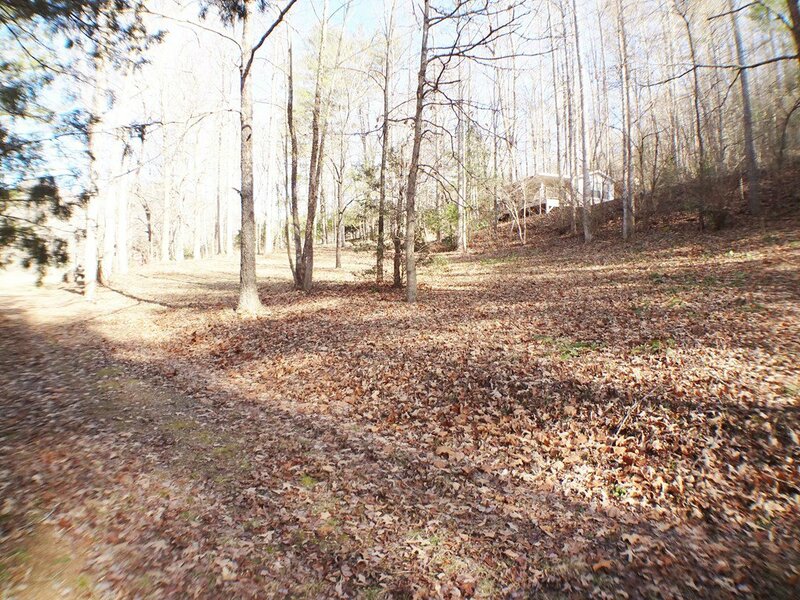 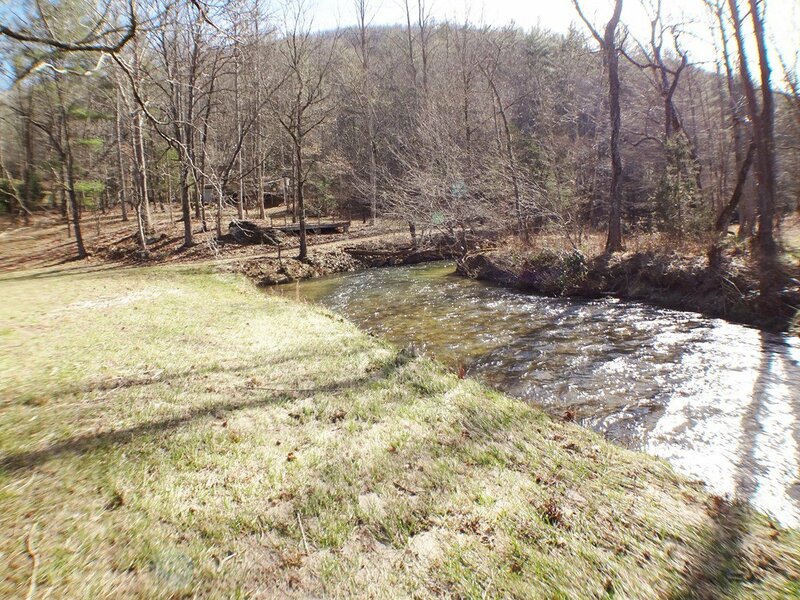 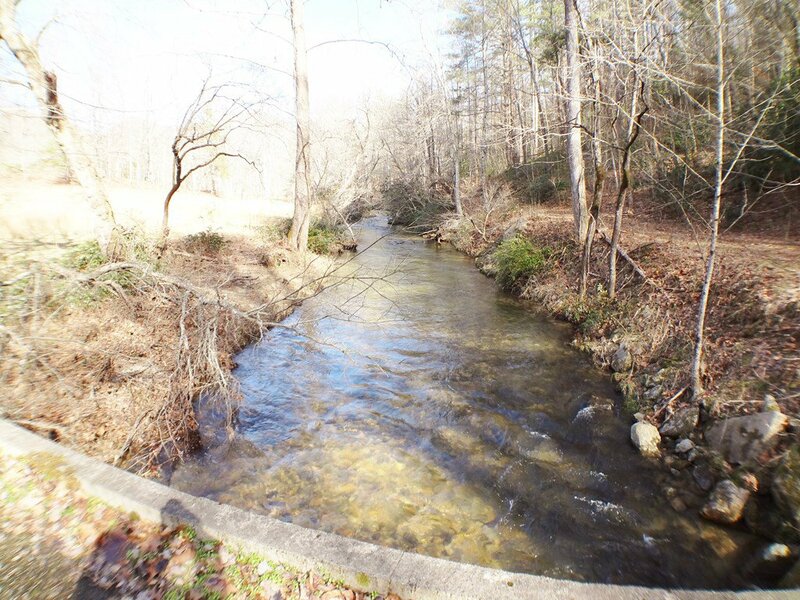 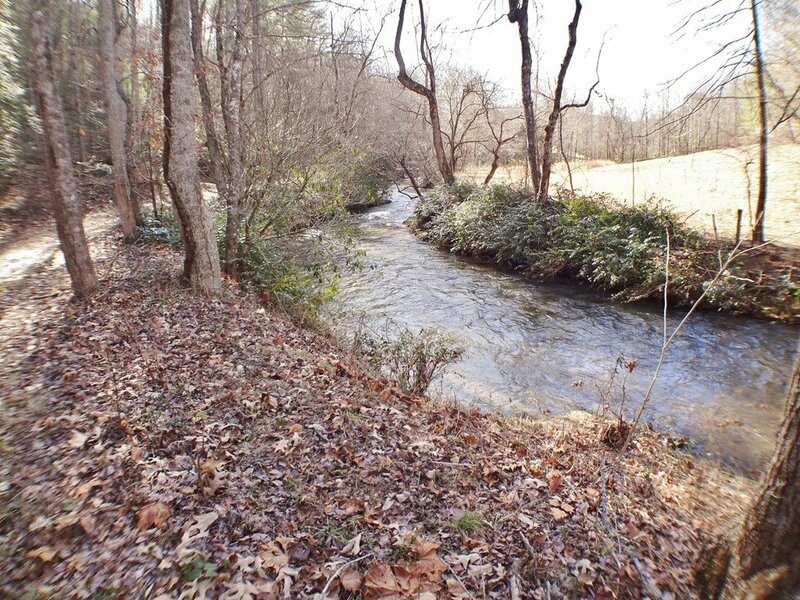 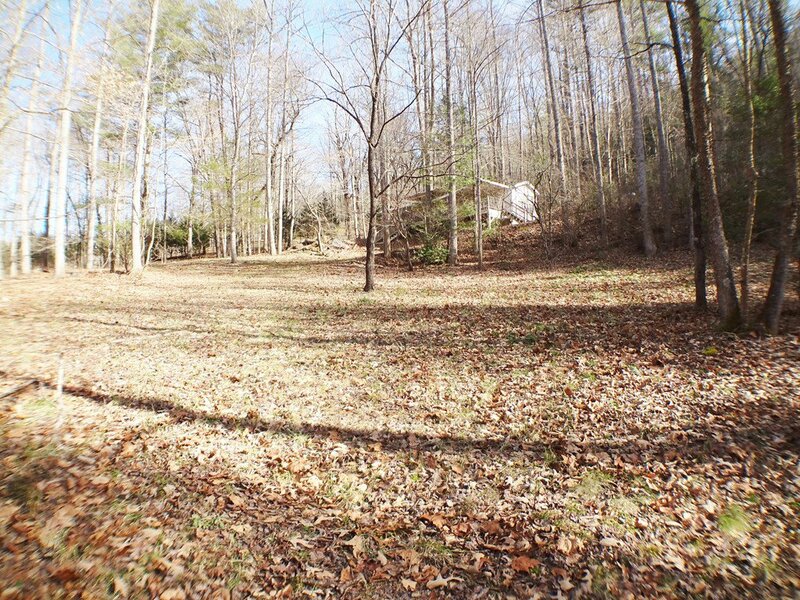 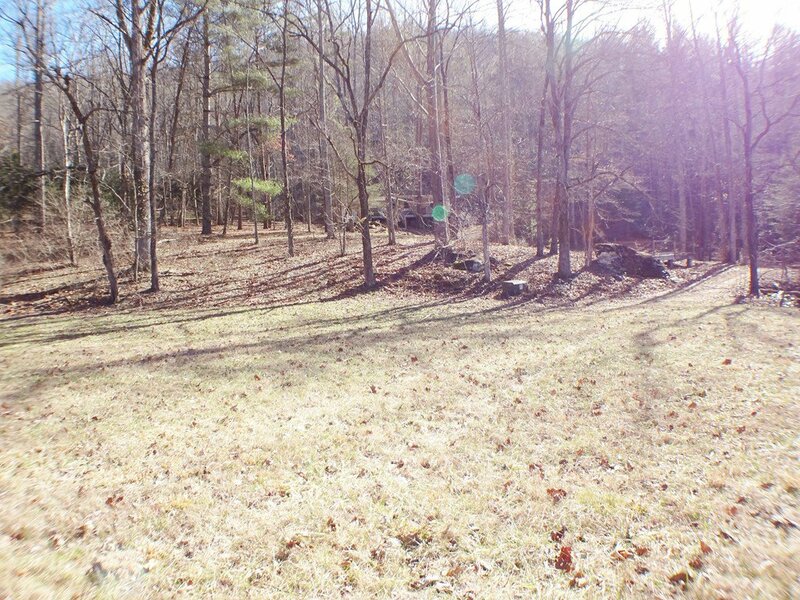 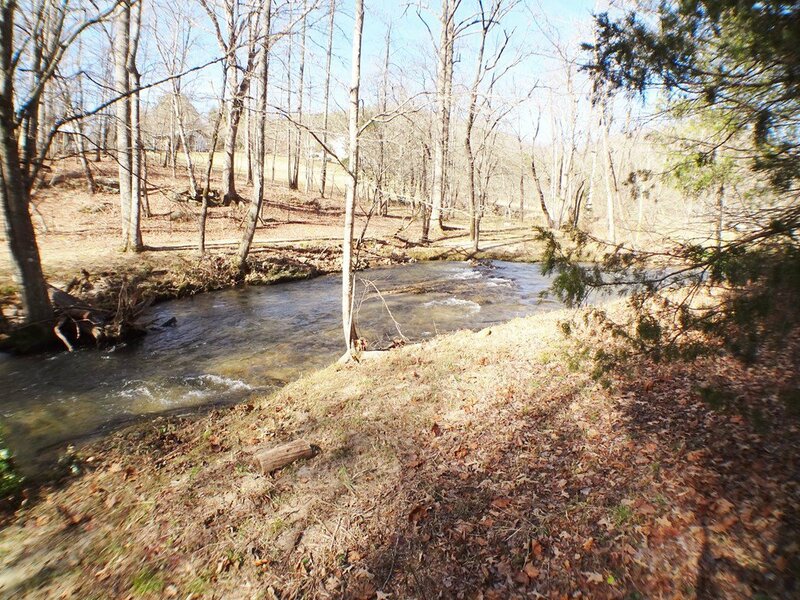 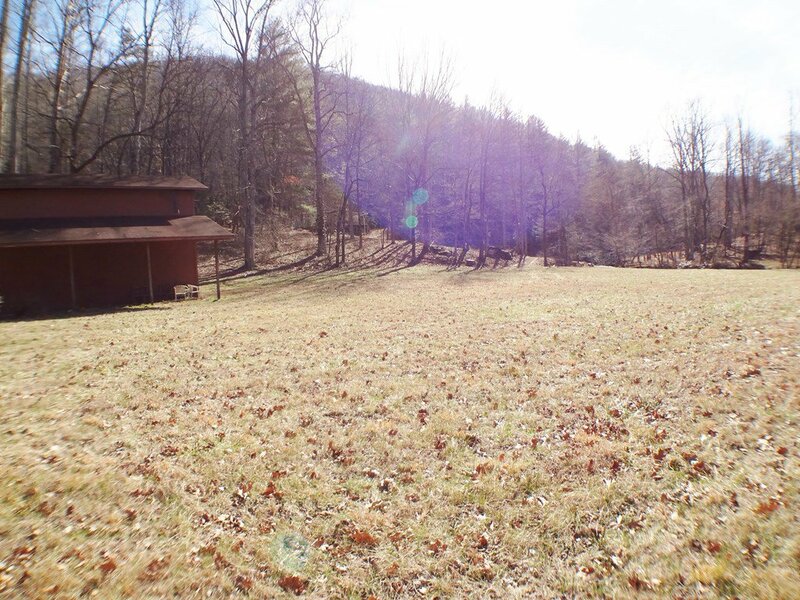 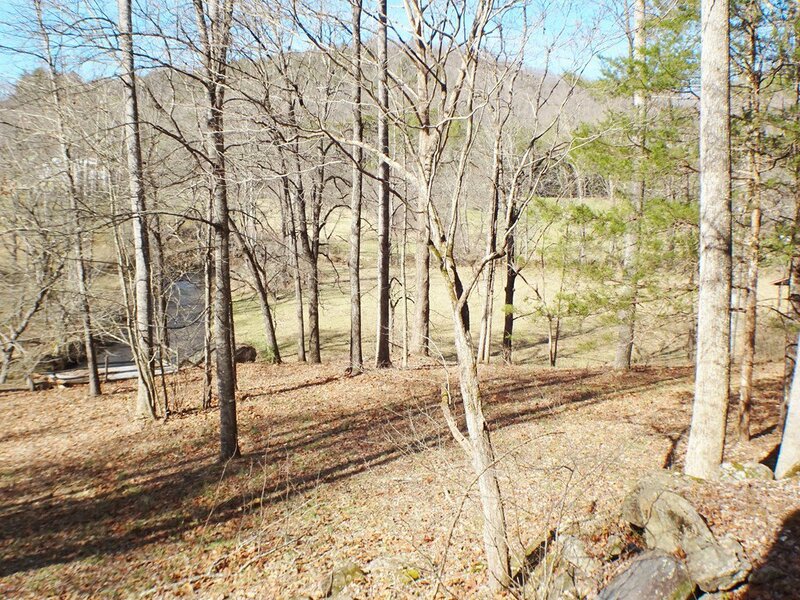 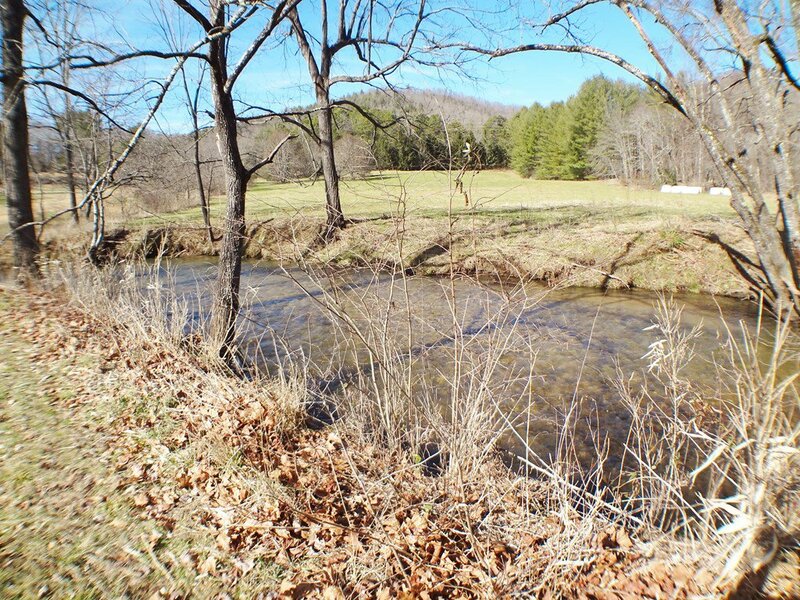 What a gorgeous piece of property with 1013+/- feet on the awesome Tessentee Creek. 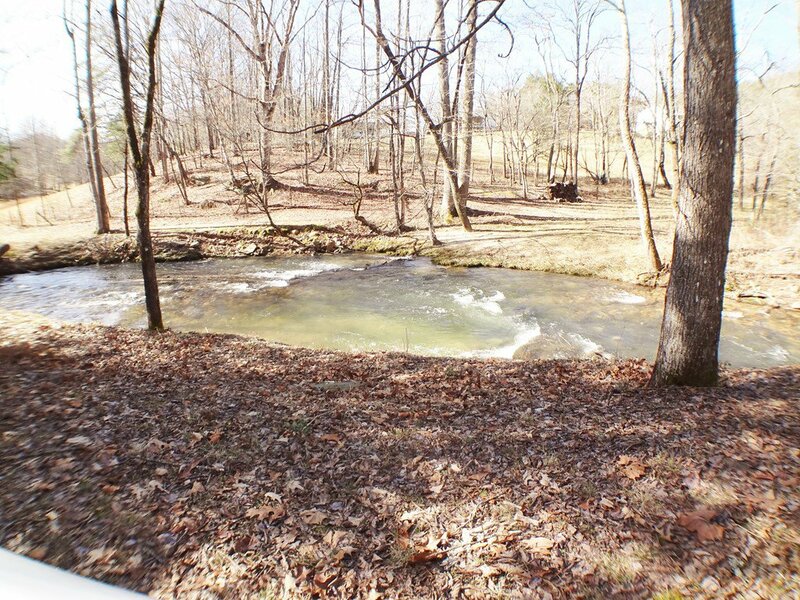 The large rushing creek flows around the edge of the property which is flat pasture land and turns back toward the mobile and then turns again and runs along the road. 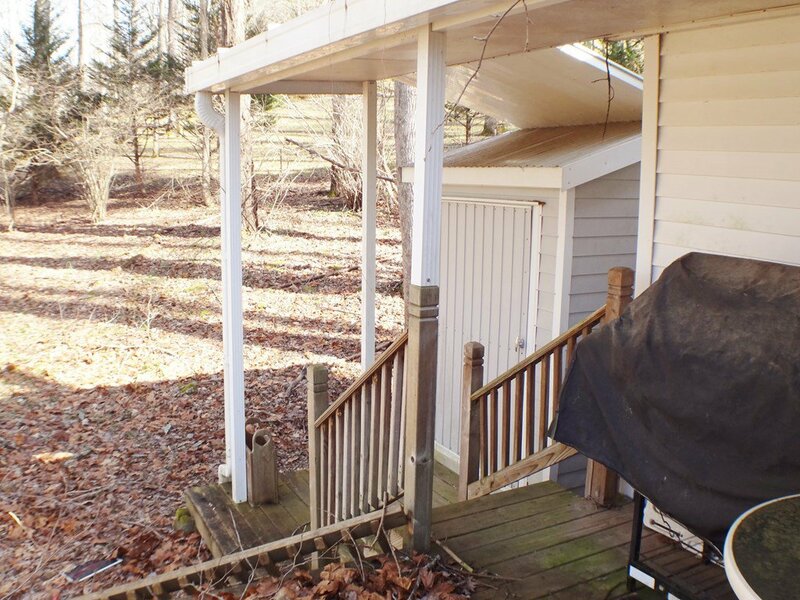 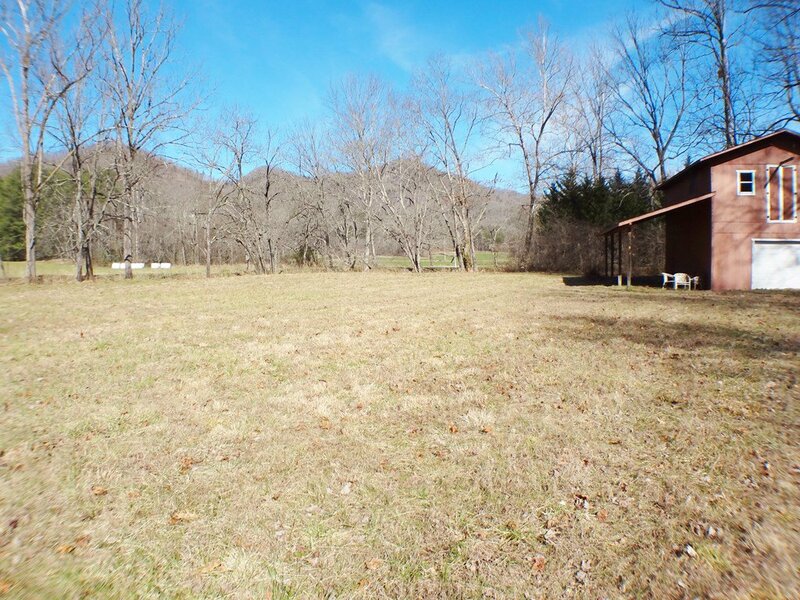 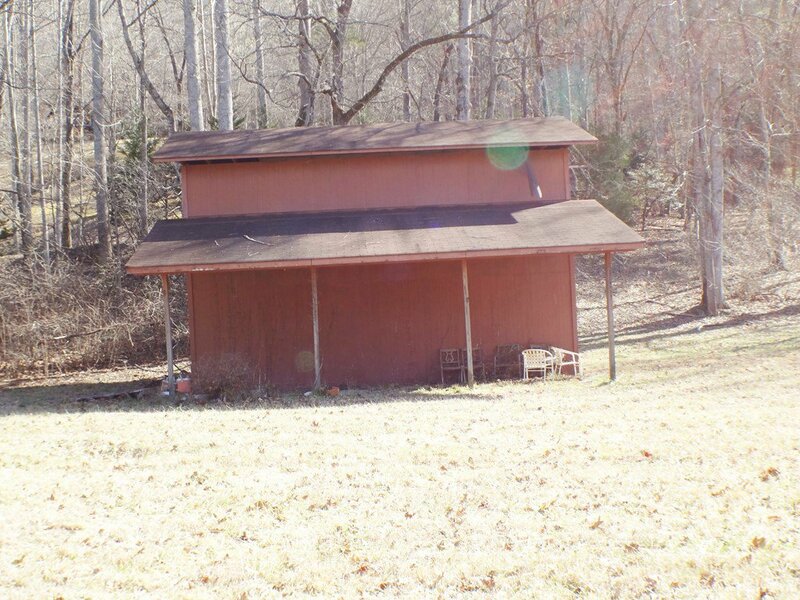 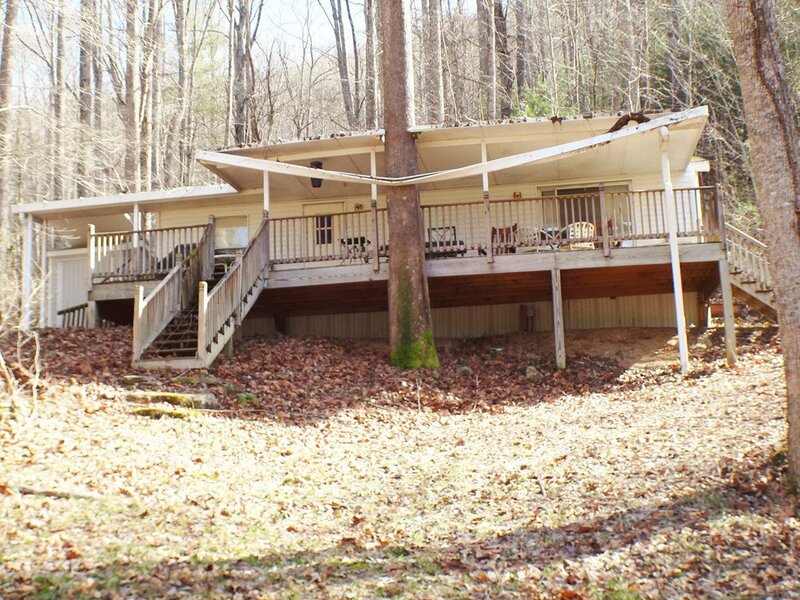 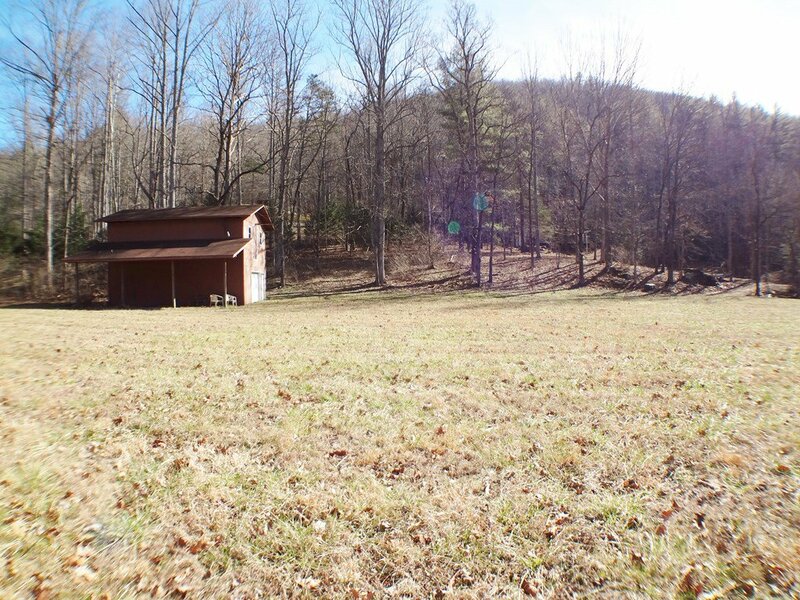 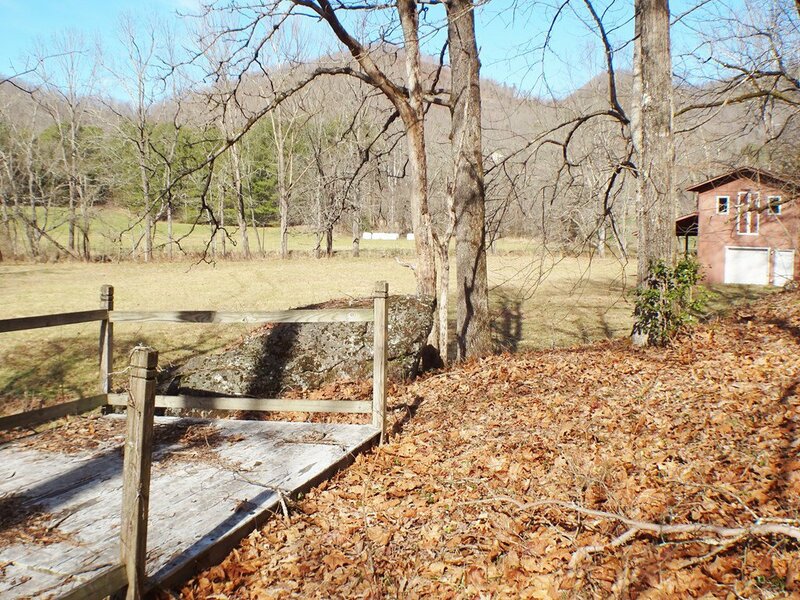 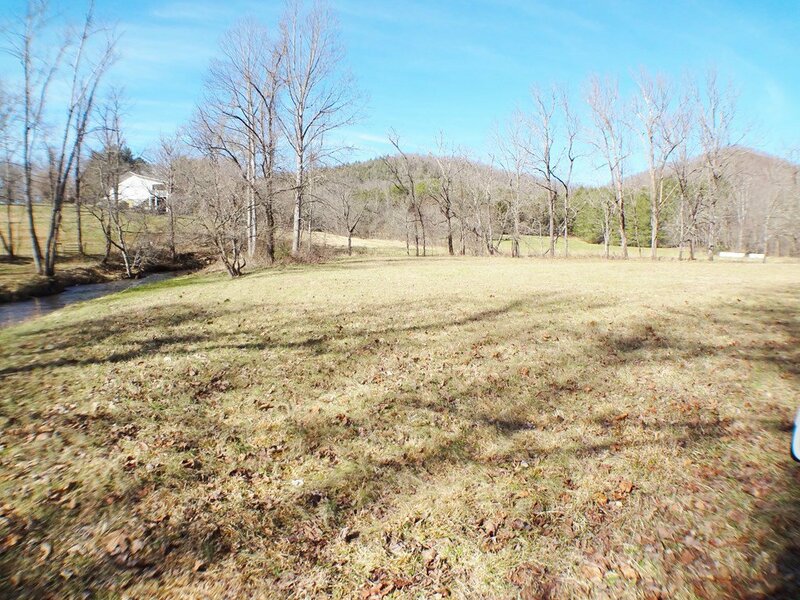 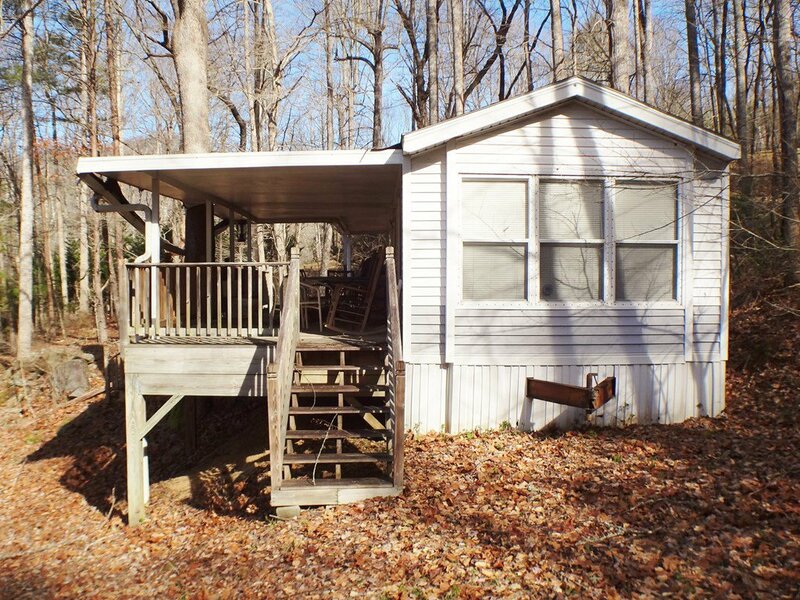 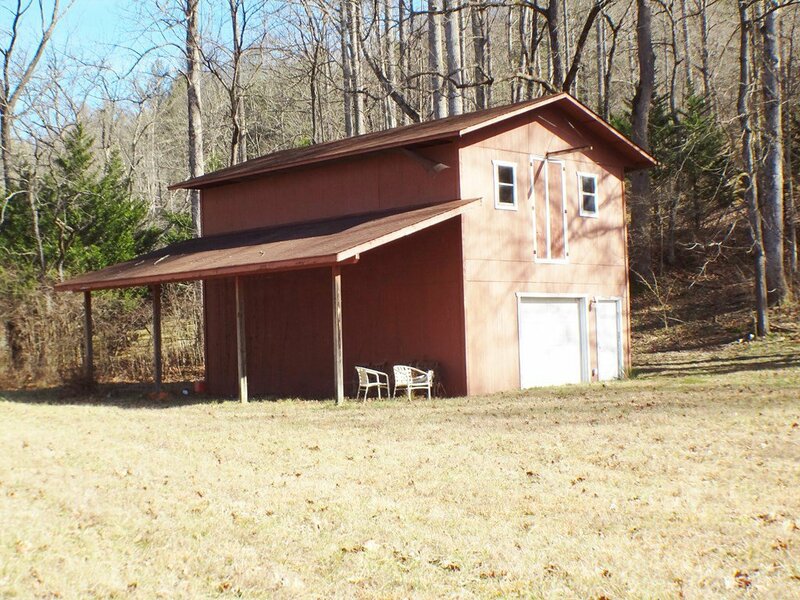 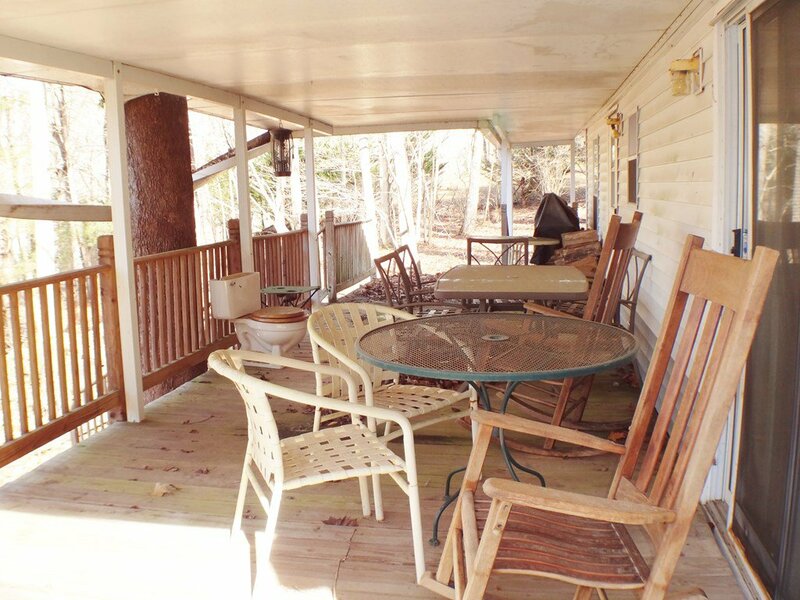 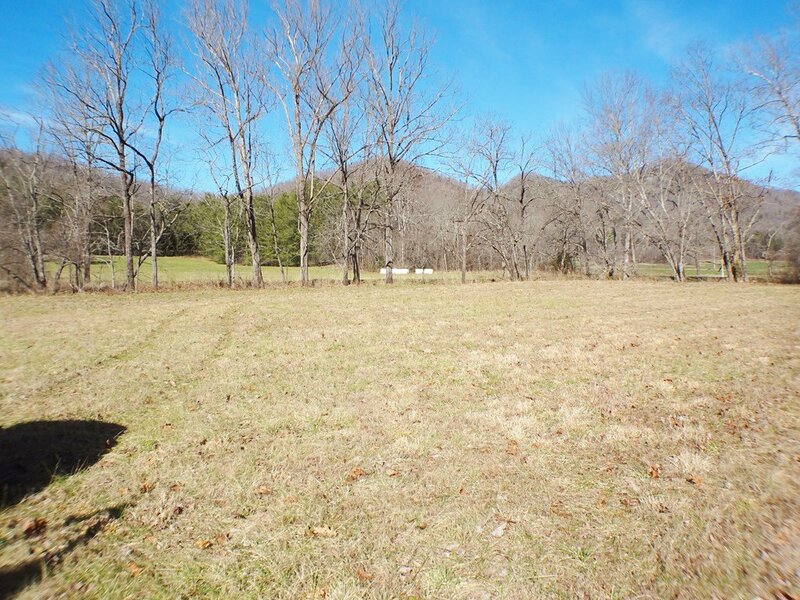 Located on the property is a mobile home on a knoll over looking the creek and pasture with a Garage/Barn for your animals or a workshop for what ever your hobby might be. 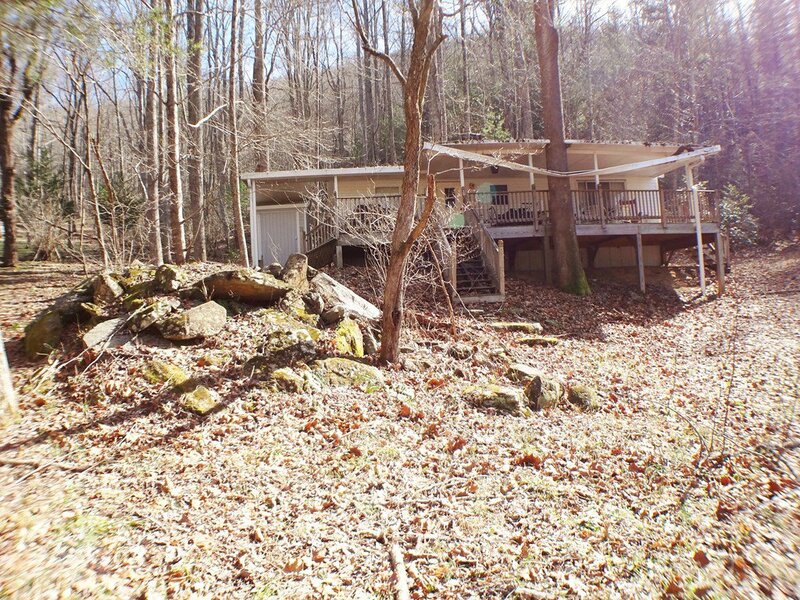 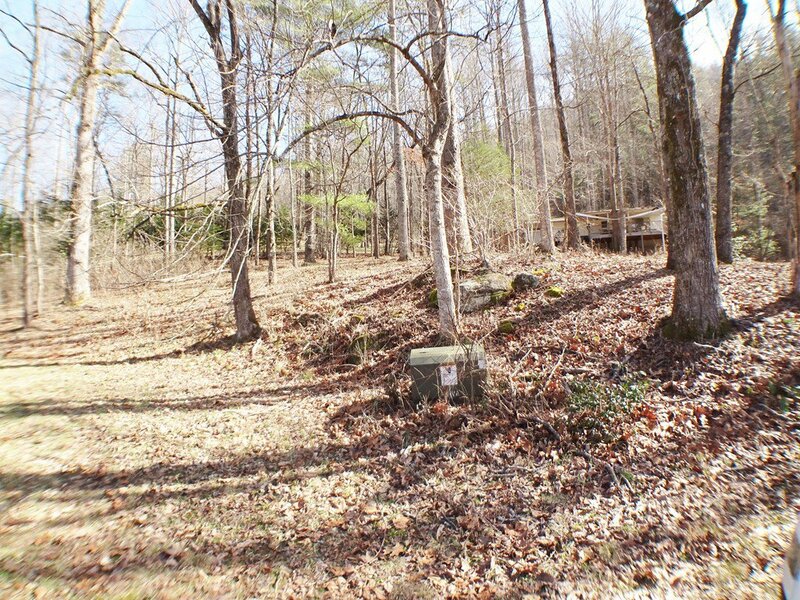 Some large boulders are on the property which gives it even more character. 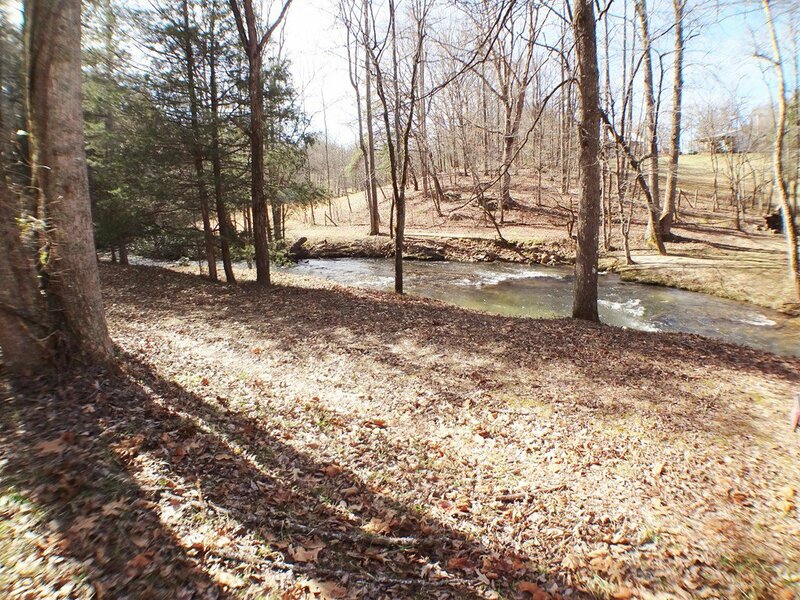 Down by the creek is a seperate deck for enjoying the rushing water on a warm summer day. 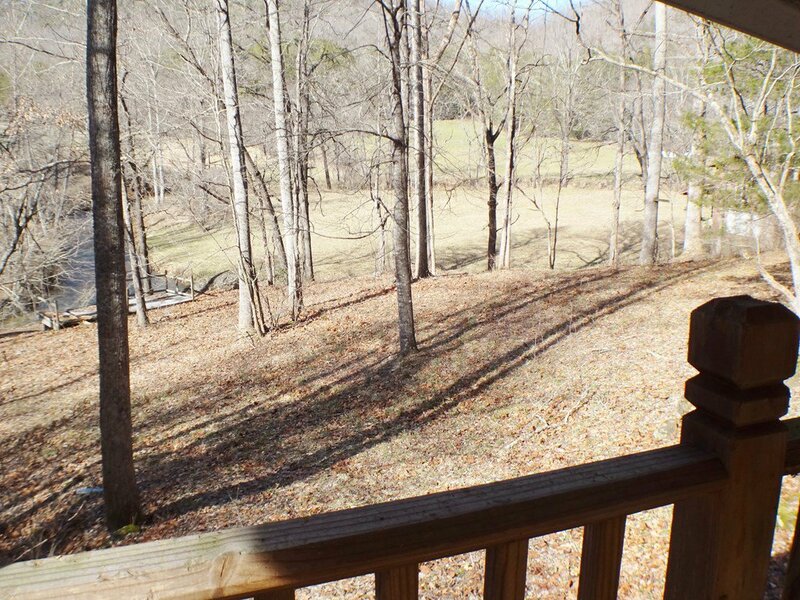 Have a fire, enjoy your favorite drink as you watch your animals enjoying grazing and playing on your beautiful property.